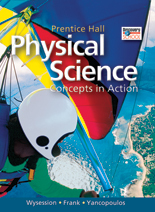 Physical Science: Concepts in Action helps students make the important connection between the science they read and what they experience every day. Relevant content, lively explorations, and a wealth of hands-on activities take students' understanding of science beyond the page and into the world around them. 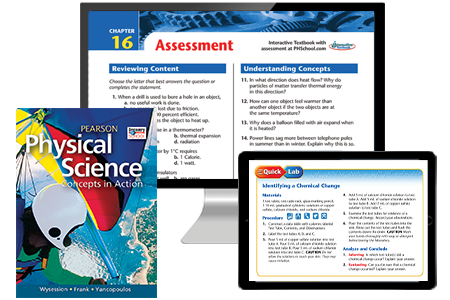 Find 9 types of inquiry activities included at point-of-use in the student text - designed to increase student engagement and motivation. Students who do science - in the labs, data analysis and problem-solving activities - achieve success. Give students the skills to succeed with strong reading support. Each lesson kicks off with Reading Focus, an introduction to key concepts, vocabulary and reading strategies such as using visuals. Reading checkpoints in the narrative create a comprehension speed bump - allowing students to pause and self assess their understanding. The Guided Reading and Study Workbook will truly make a difference for students. 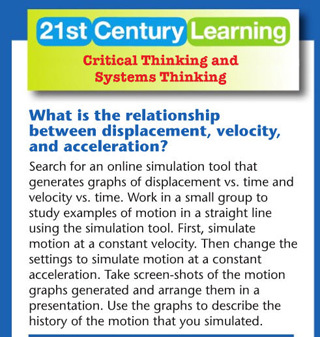 Study worksheets reinforce key concepts and make students active and engaged readers. Strong math support helps students succeed! Students analyze real-world experimental data and results and interpreting graphs—prompting them to draw conclusions from the information in Data Analysis activities. 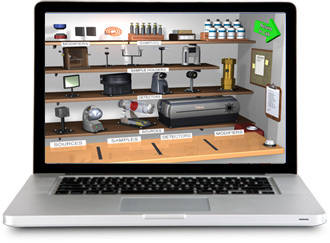 Find numerous opportunitiesfor practice at point-of-use in Math Skills and Math Practice boxes featuring a three-step problem-solving method. Color-coded variables aid student navigation and help reinforce math comprehension. 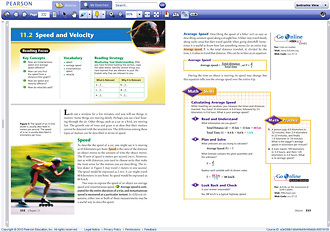 Formulas and Equations Key equations and formulas are set off in boxes, helping students to easily locate and remember them. 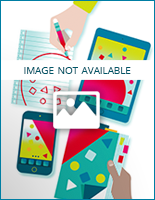 The Math Skills and Problem Solving workbook provides extra math practice and instruction to help students master problem solving and key content.